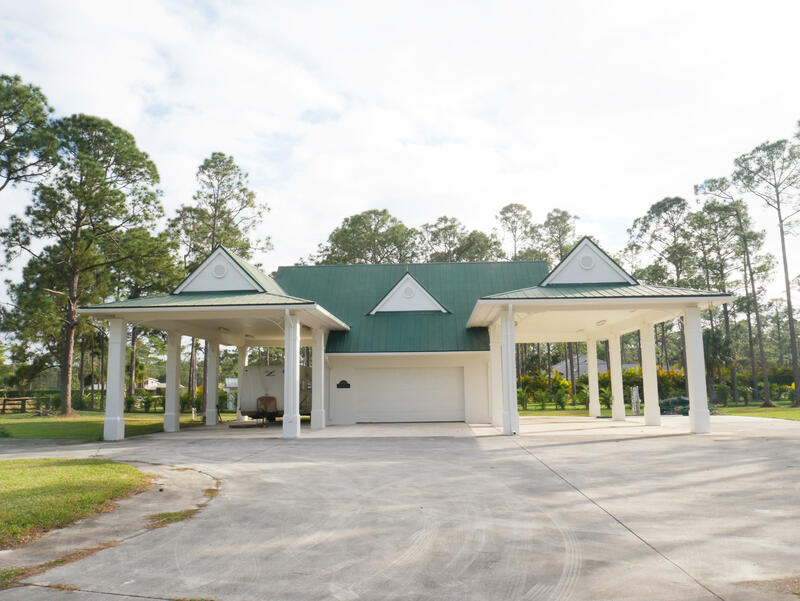 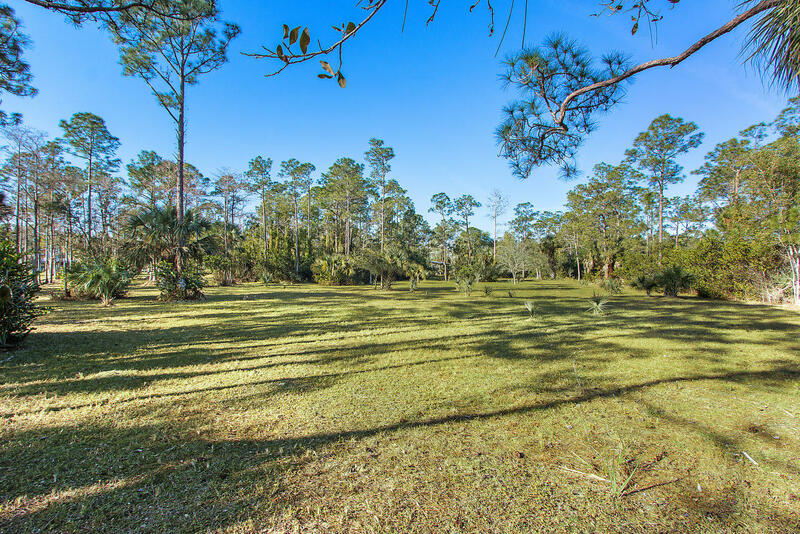 The most private lot in Wind In The Pines... 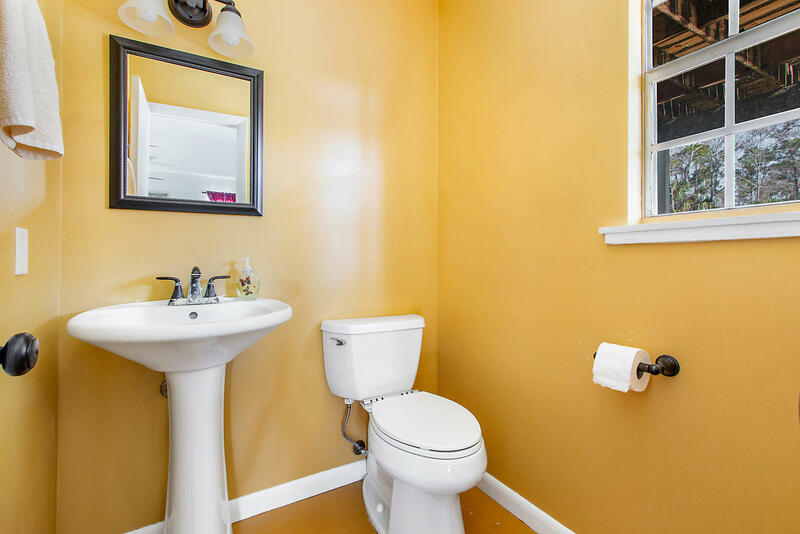 In fact it was the first one sold in the community! 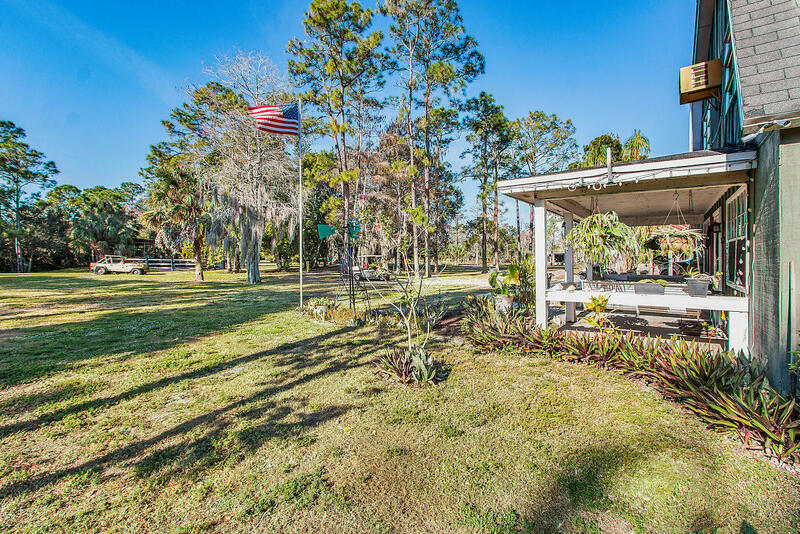 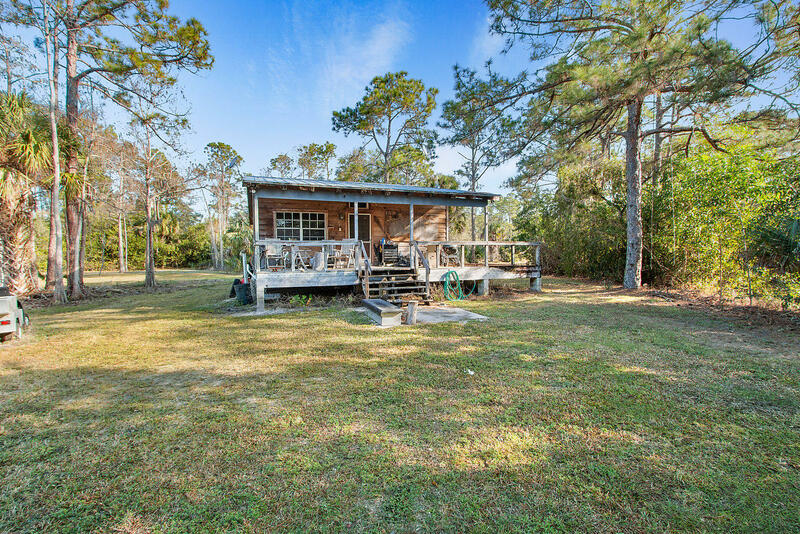 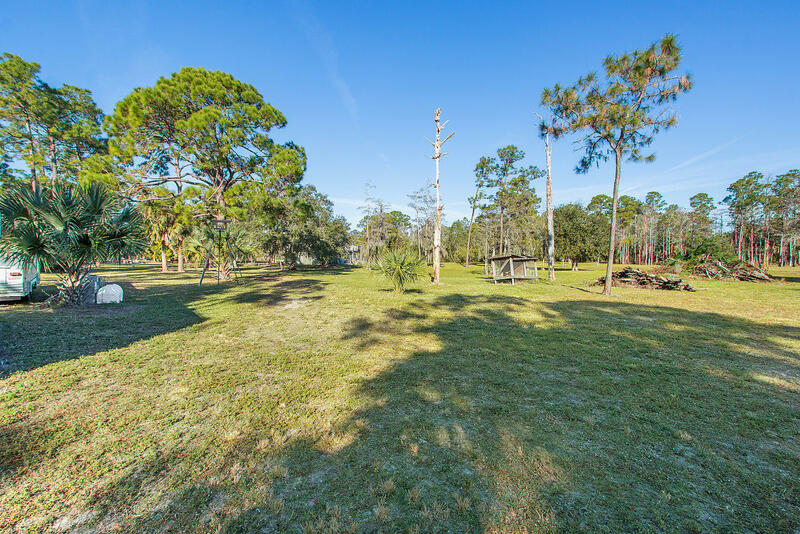 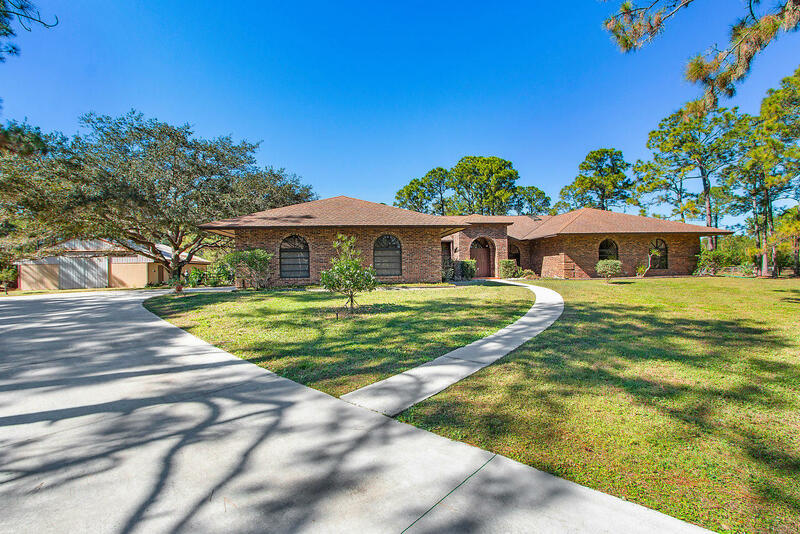 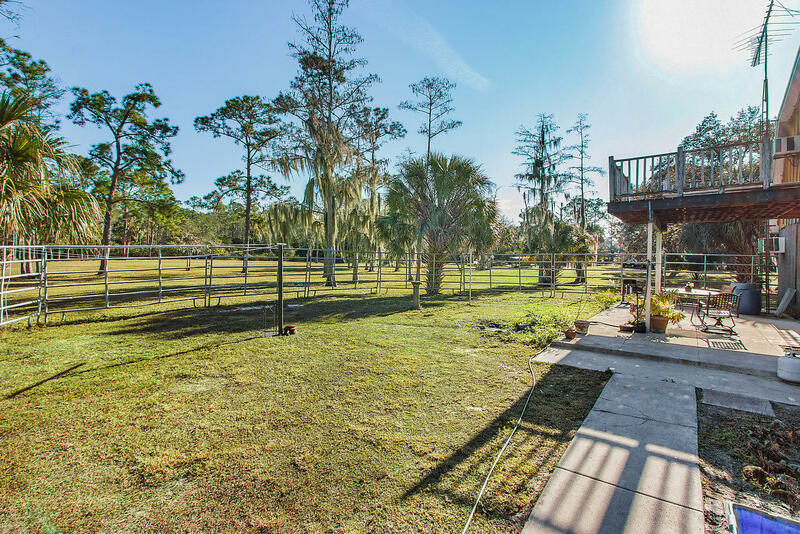 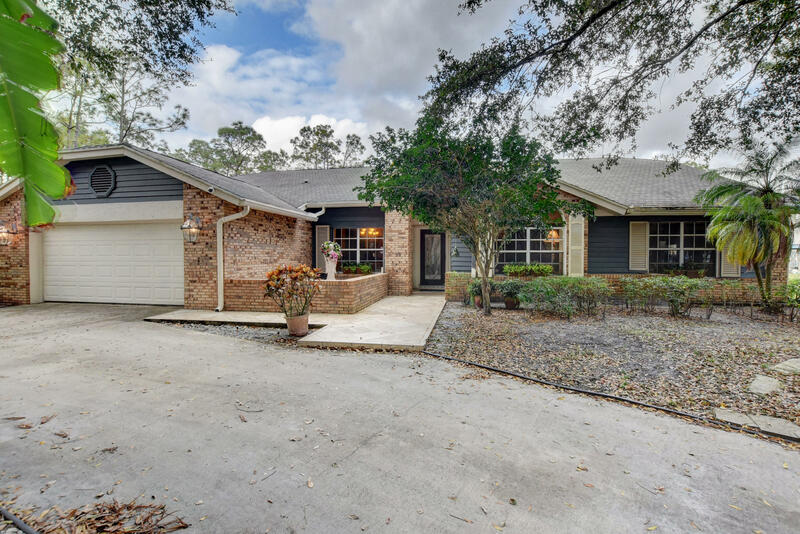 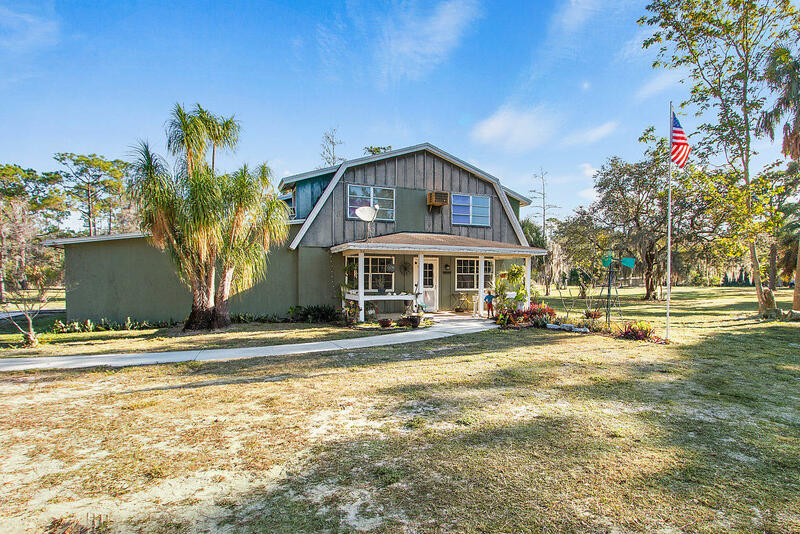 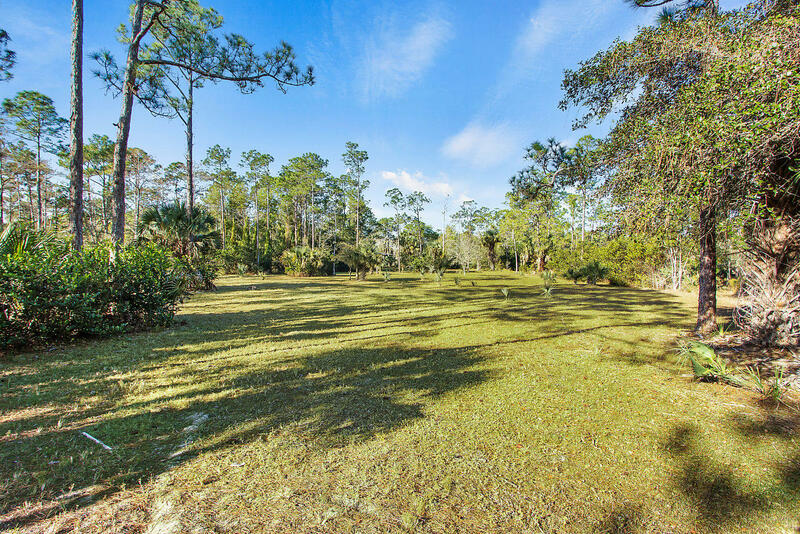 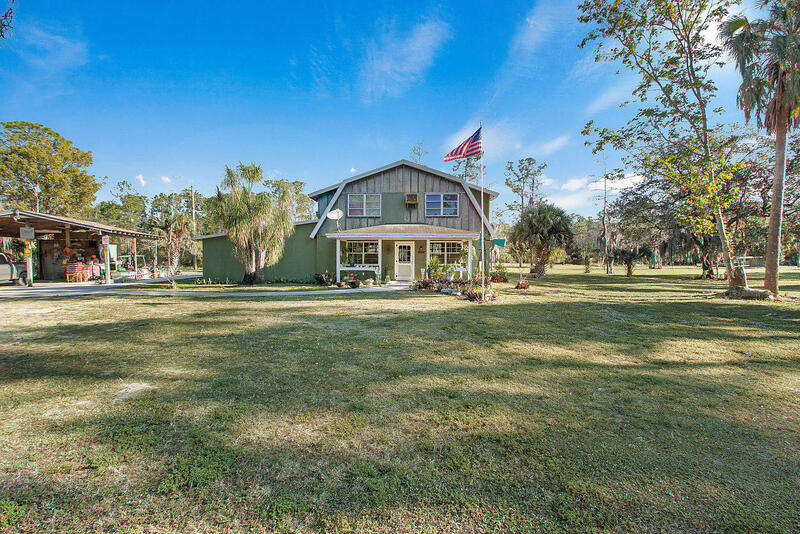 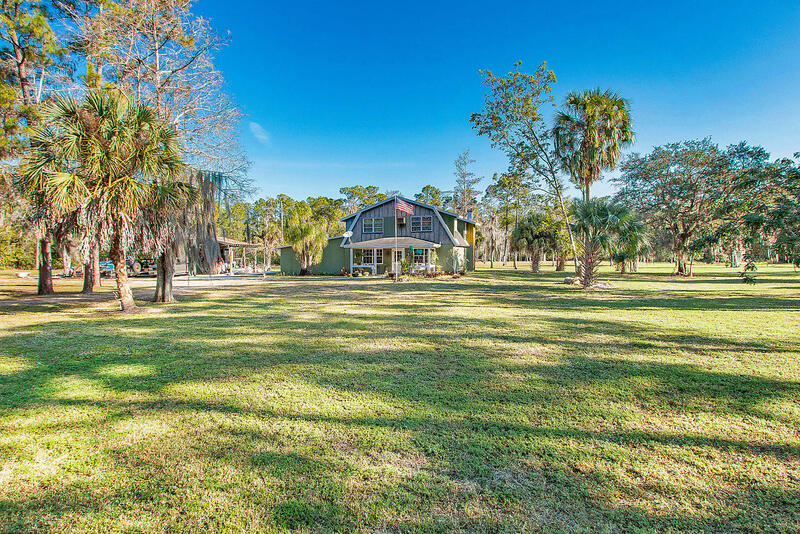 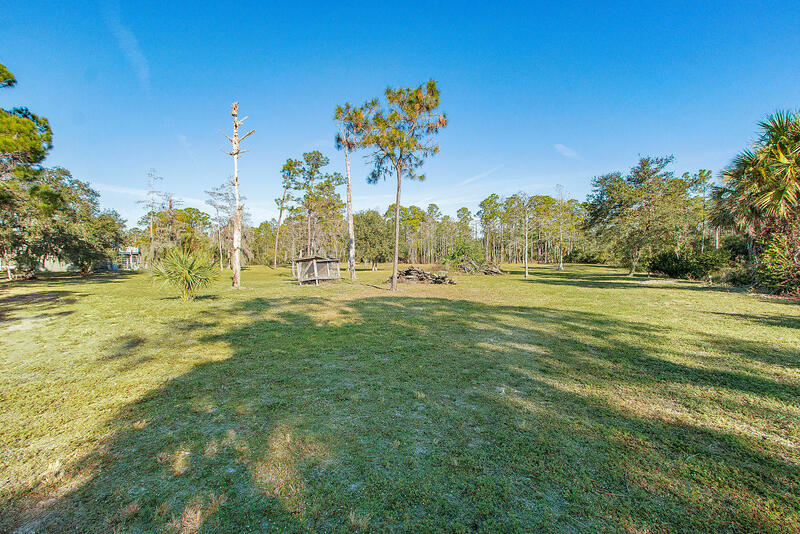 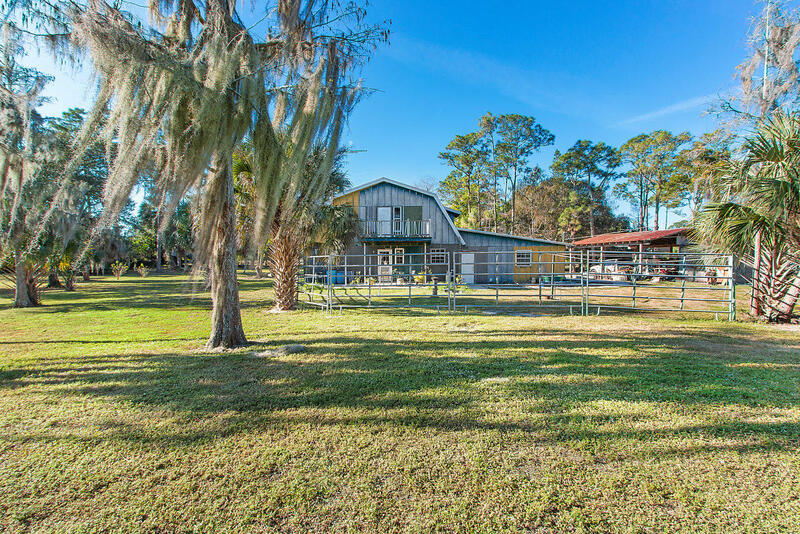 Backs up to 2500 acre preserve AND runs along the C18 canal for awesome privacy. 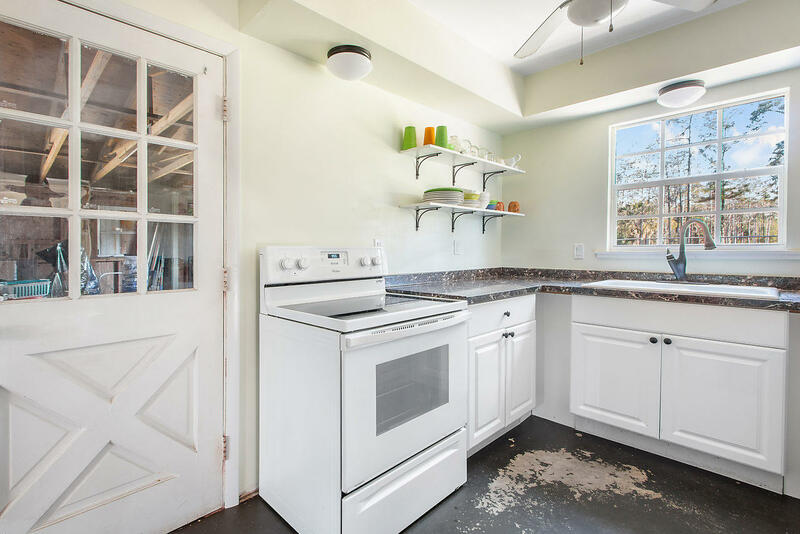 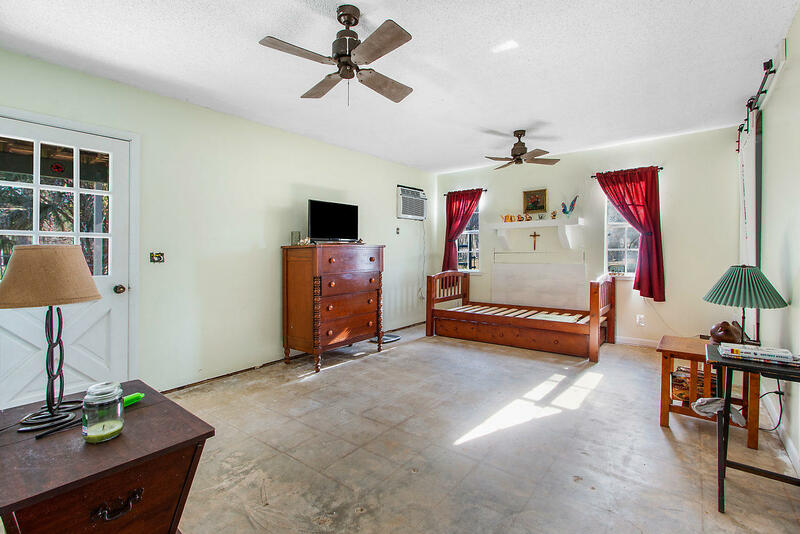 Property has main home and small cottege as well as a separate workshop. 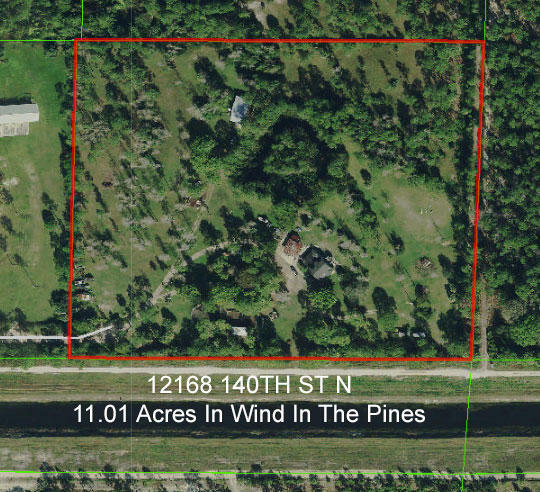 The 11.01 acre land is fenced mostly cleared and ready for horses, tree farming or what ever in this NON HOA Community! 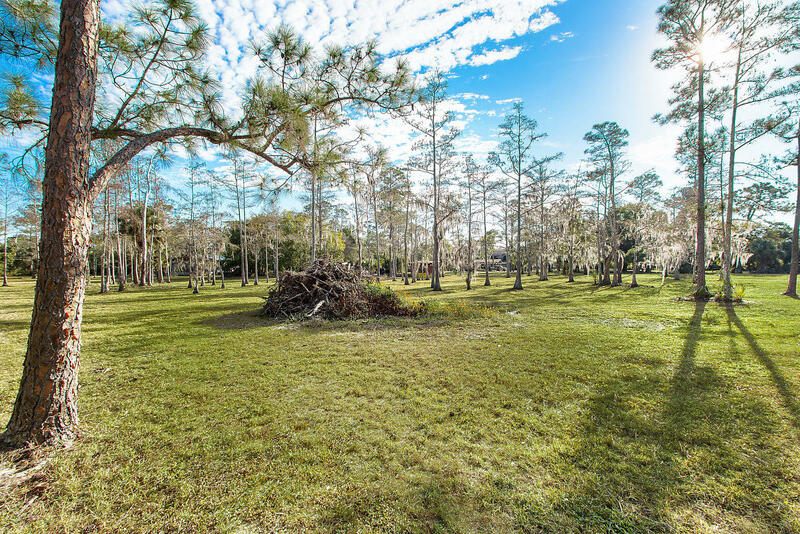 Entrance to community is about 12 minutes to Publix on PGA and 25 min to the beaches in Jupiter. 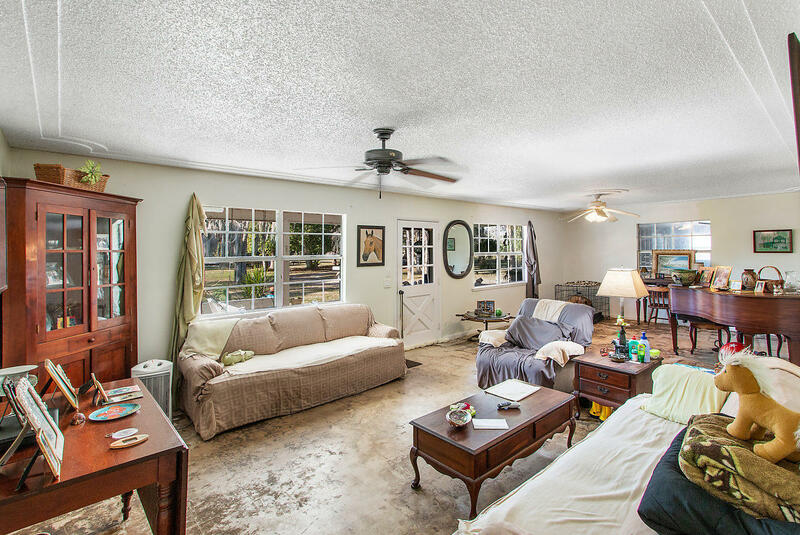 In addition, 30 minutes to the PBI Airport. 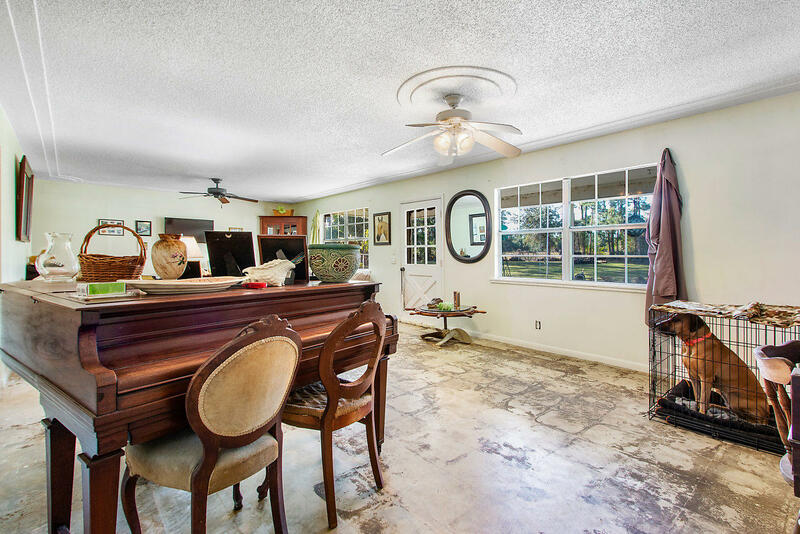 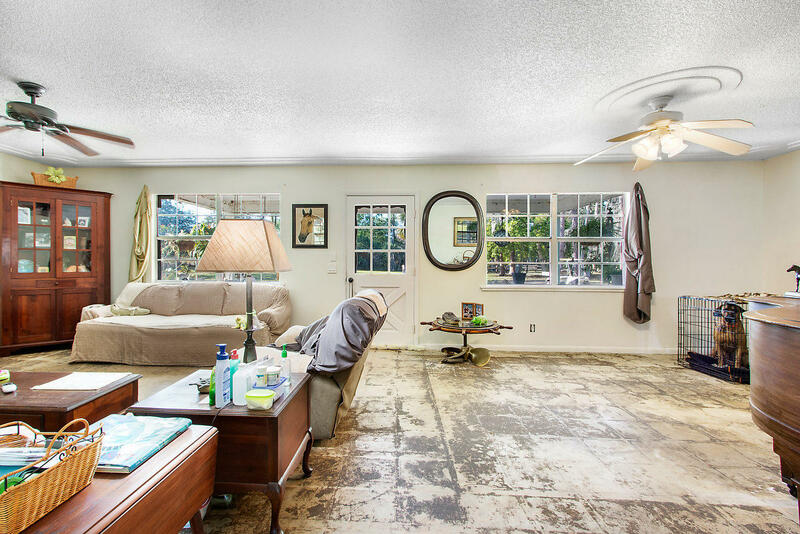 I would like more information about 12168 140 Street West Palm Beach, FL 33418 MLS #RX-10498373.